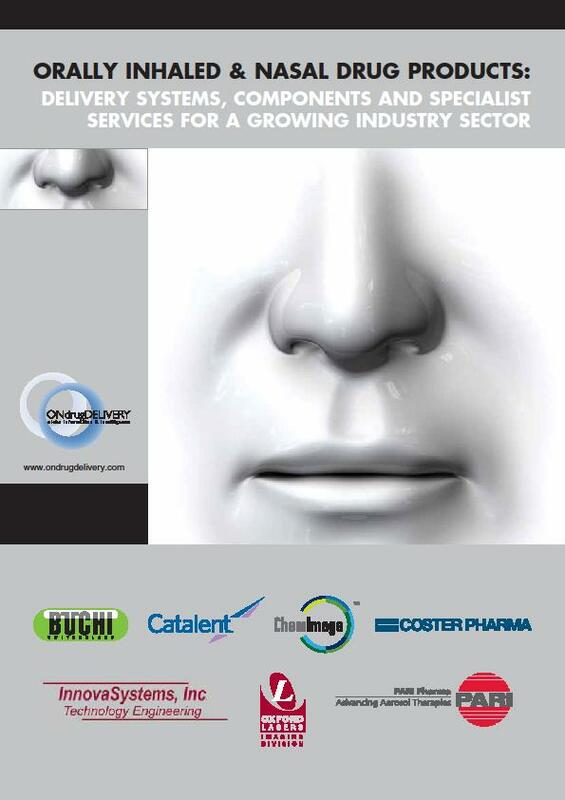 Gattefossé is a provider of speciality ingredients and formulation solutions for the beauty and healthcare industries. 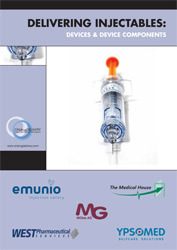 The company’s particular expertise is in lipid chemistry and excipients, and it provides a range of products for use in formulations for the oral, topical, parenteral and vaginal/rectal routes. 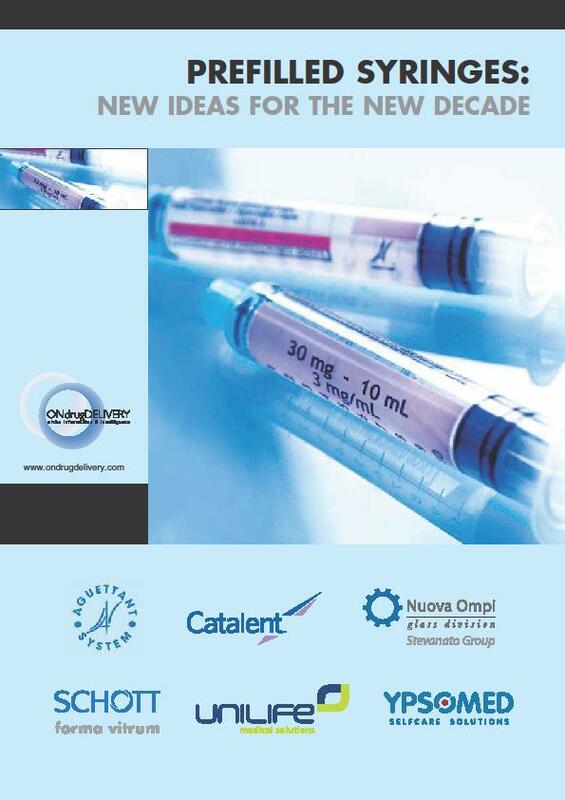 Gattefossé specialises in the invention, development, manufacture, and marketing of speciality ingredients and formulation solutions for the health and beauty industries via its personal care and pharmaceuticals divisions. 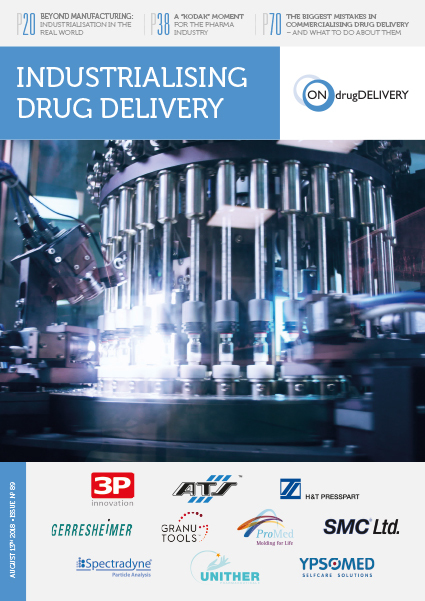 It is a provider of lipid excipients and formulation solutions to pharma, with an in-depth knowledge of lipid excipient physicochemical and functional properties. 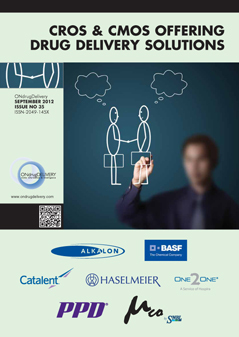 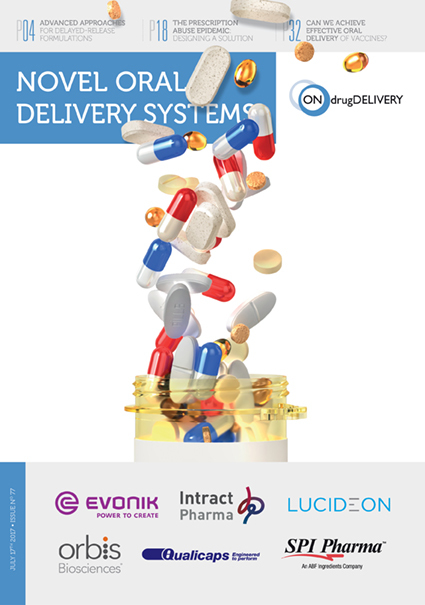 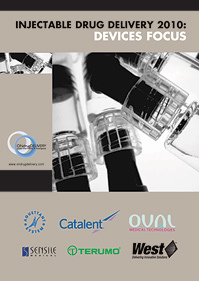 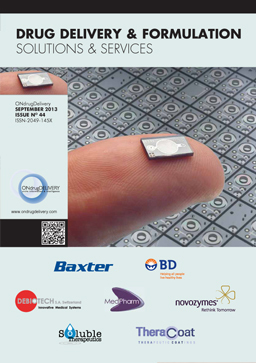 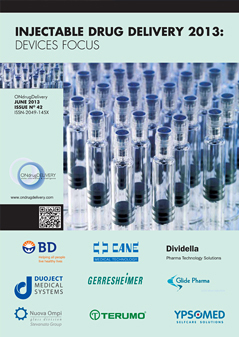 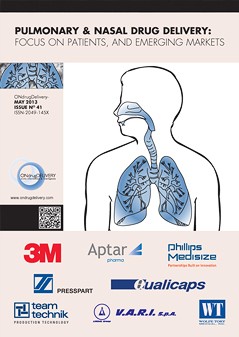 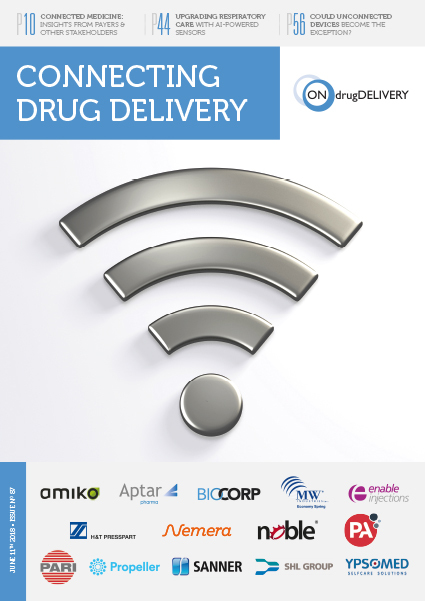 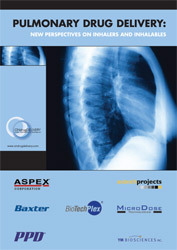 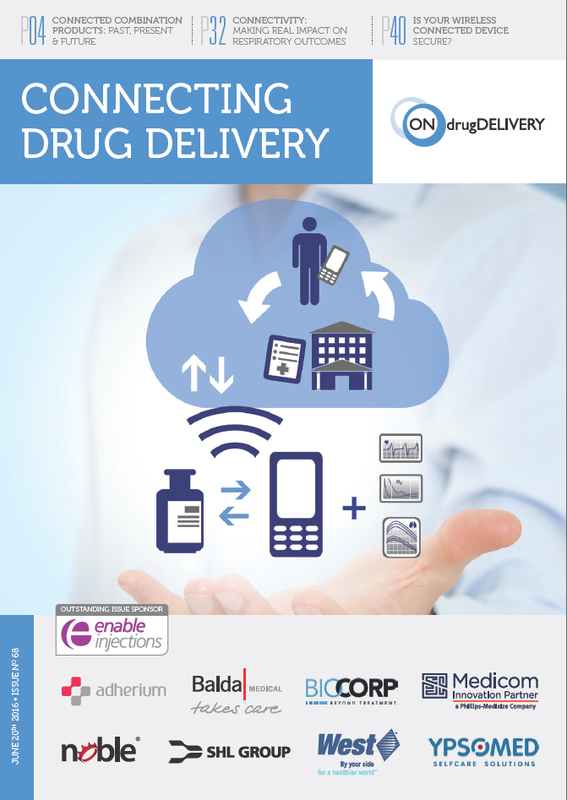 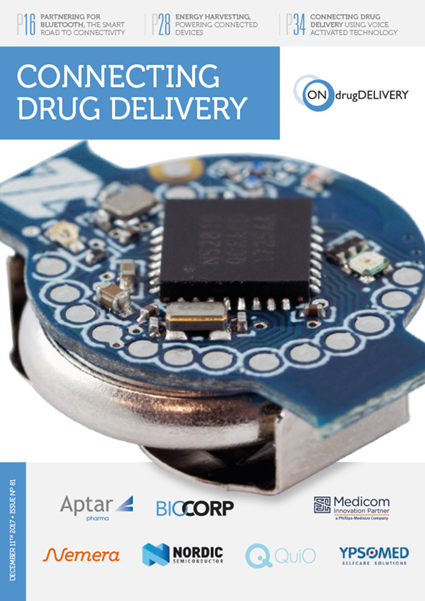 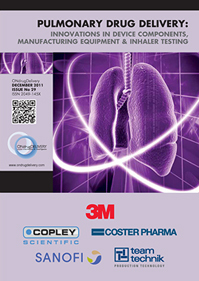 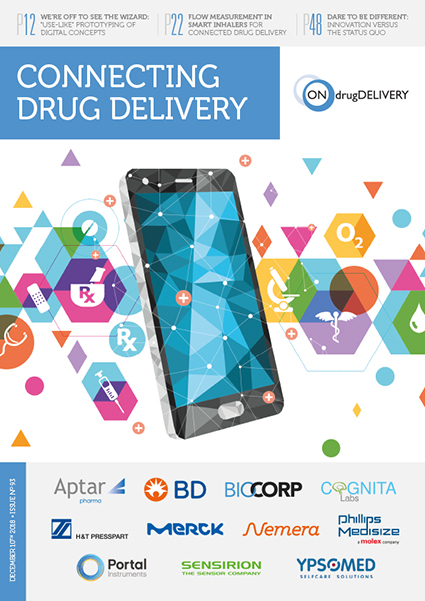 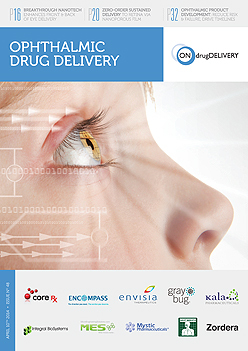 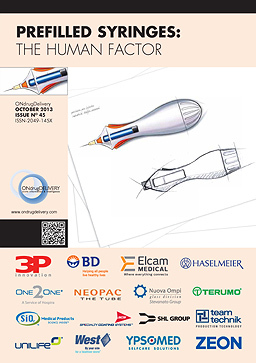 It provides bespoke technical and regulatory support to accelerate drug development. 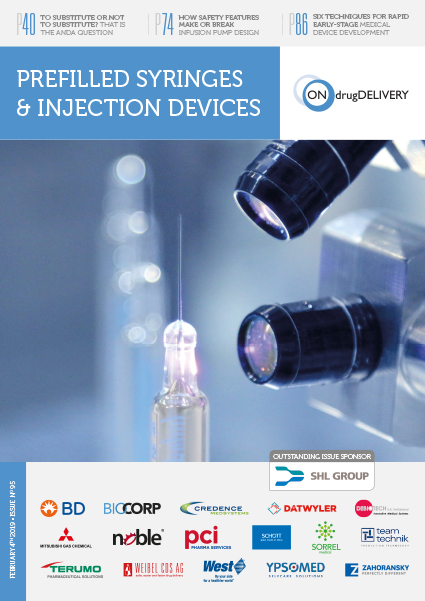 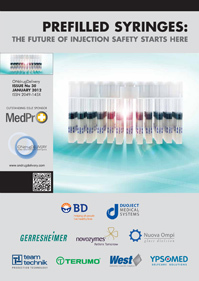 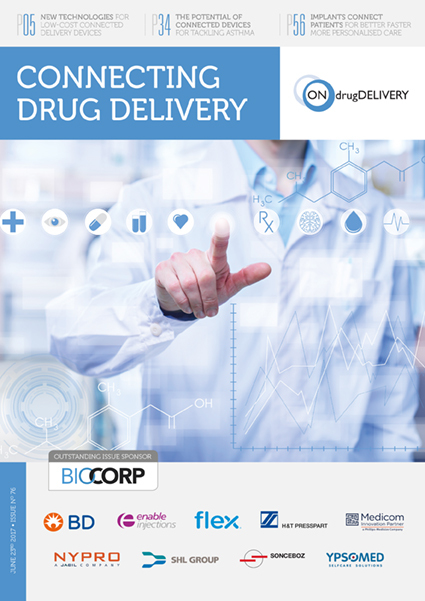 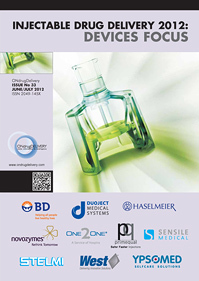 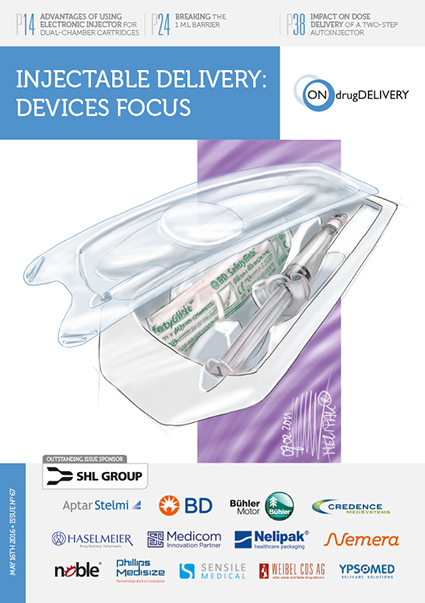 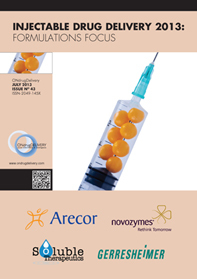 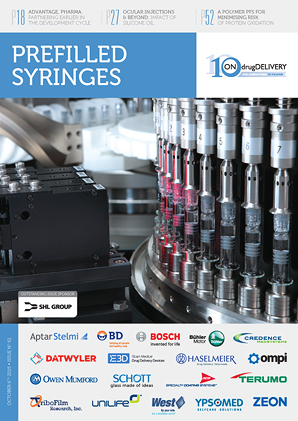 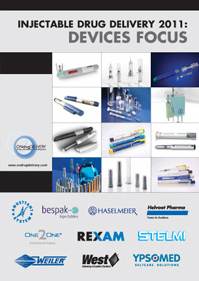 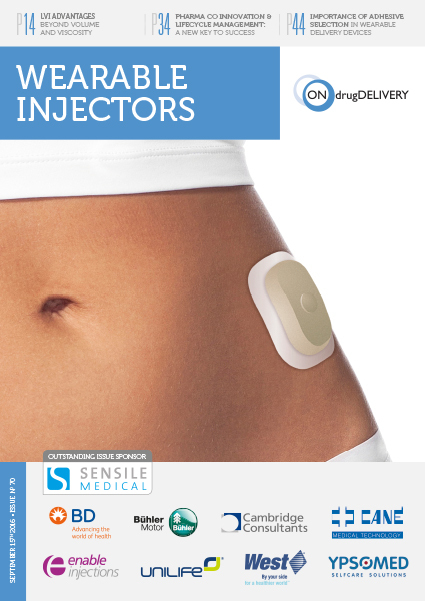 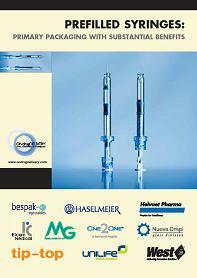 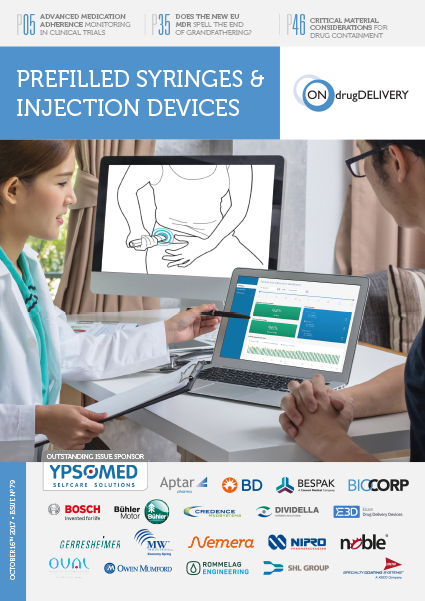 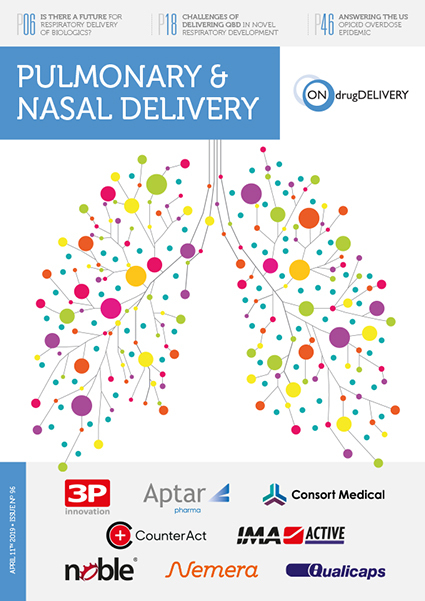 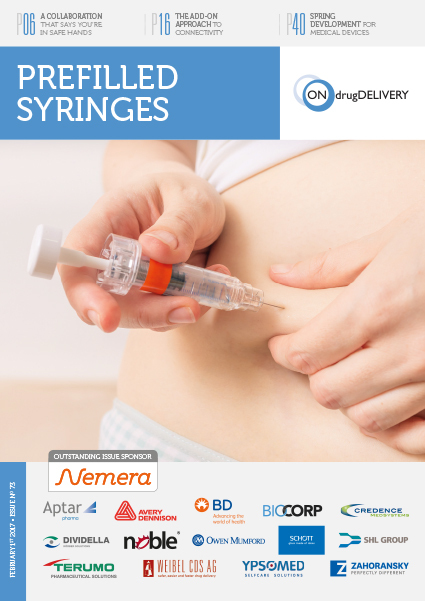 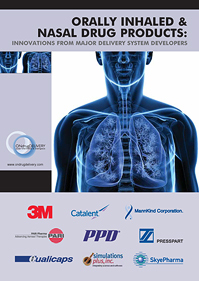 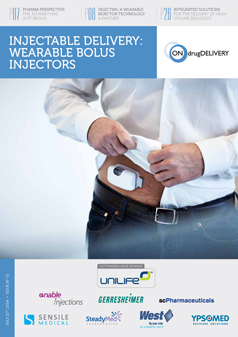 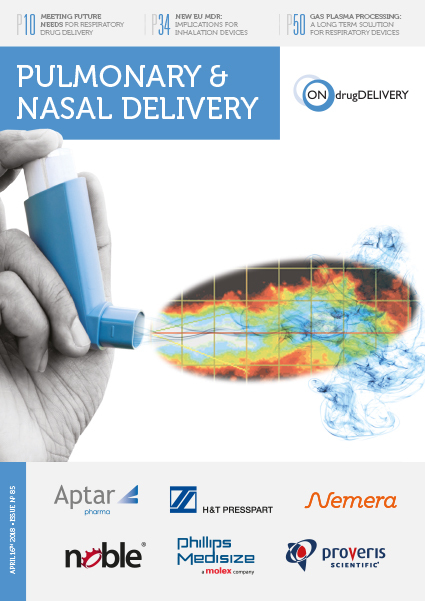 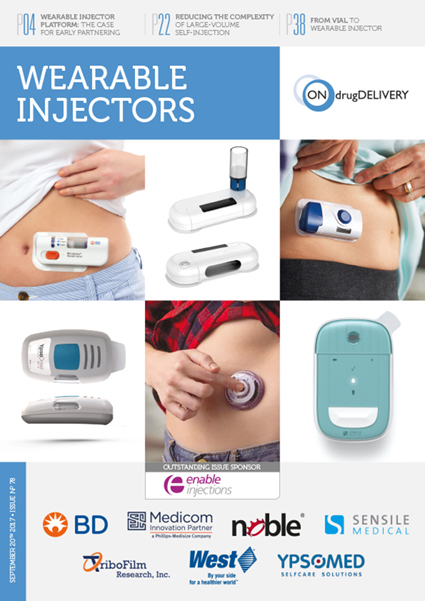 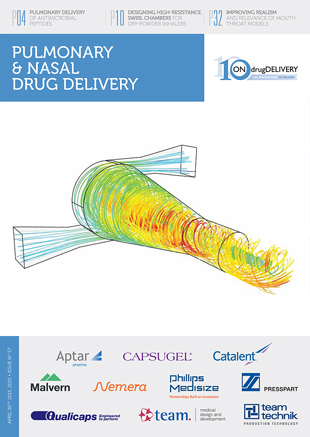 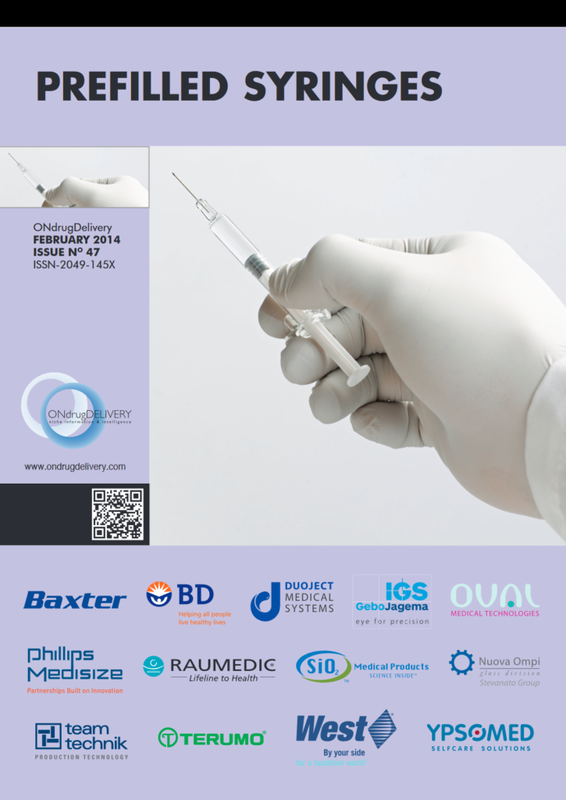 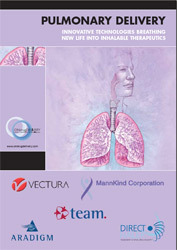 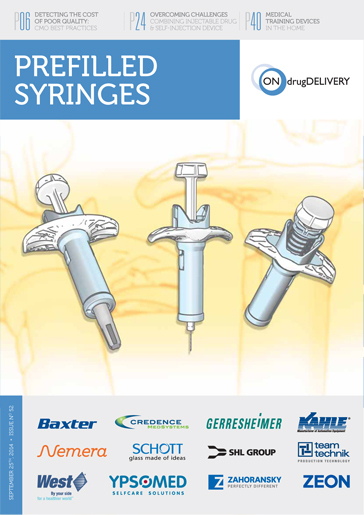 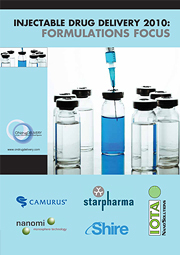 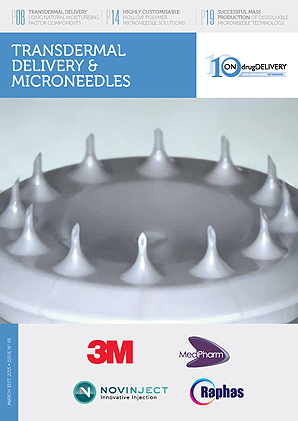 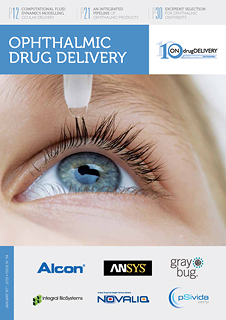 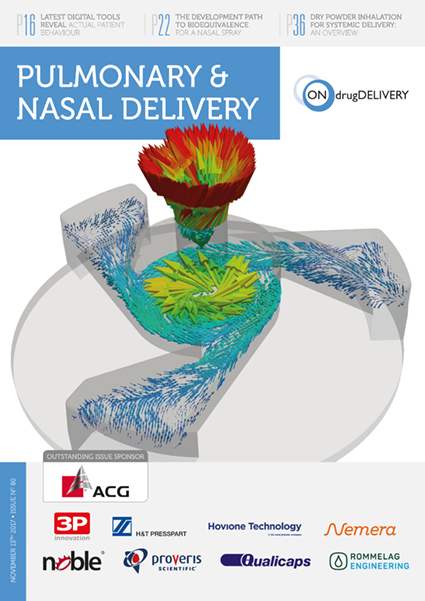 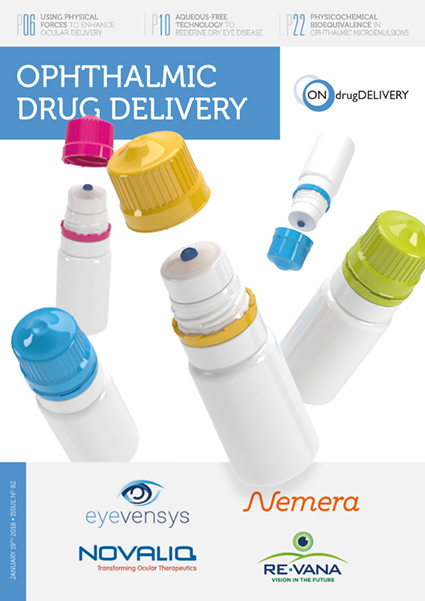 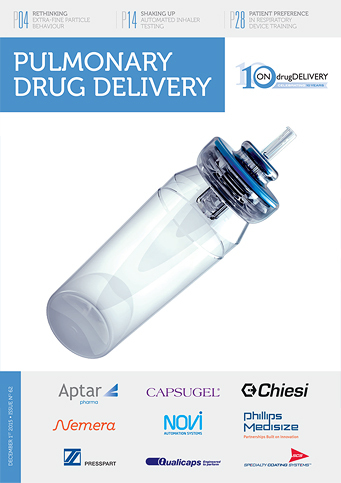 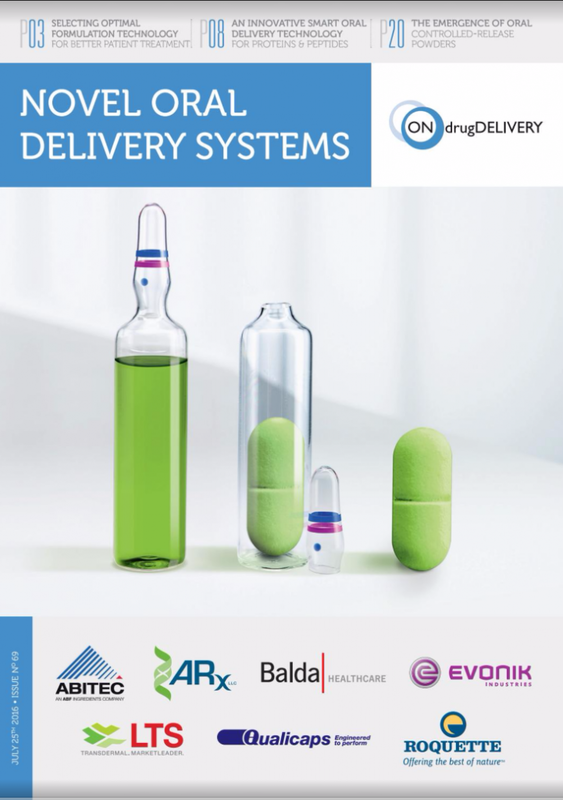 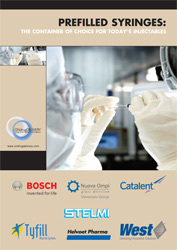 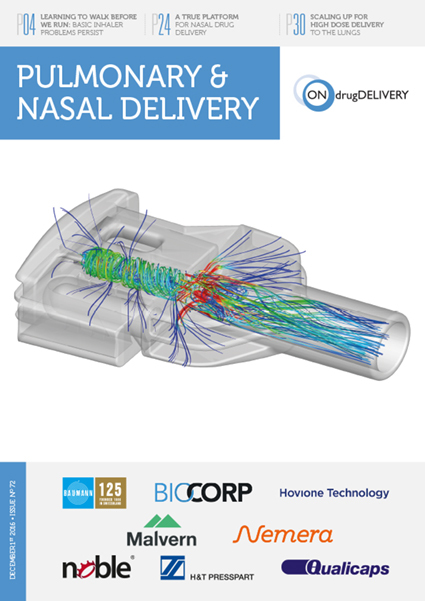 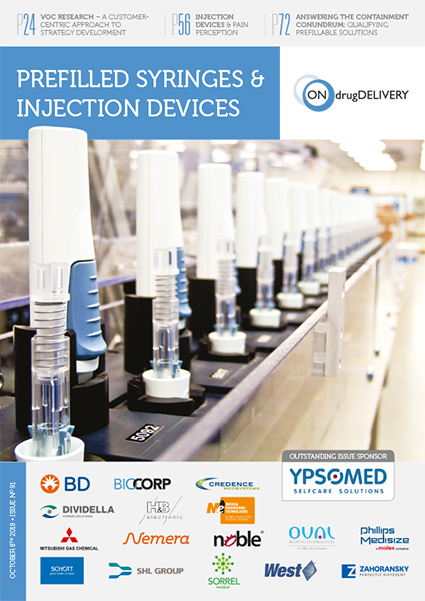 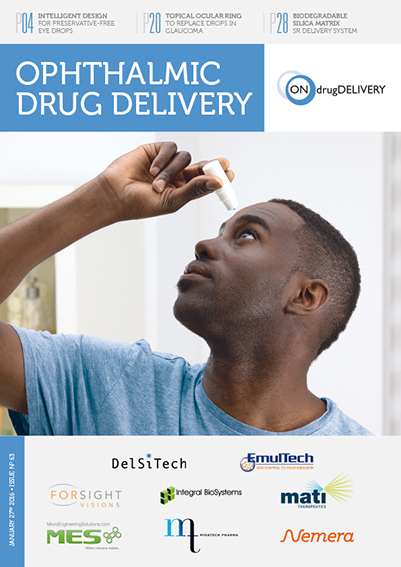 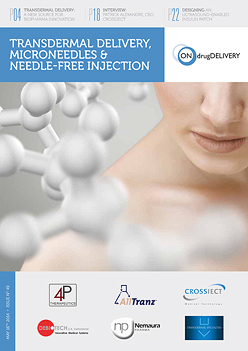 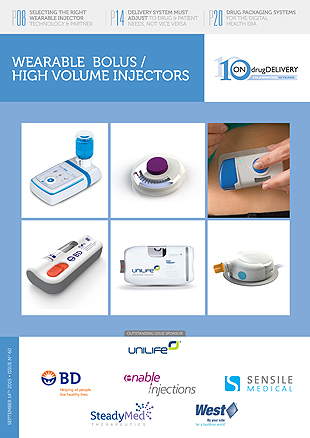 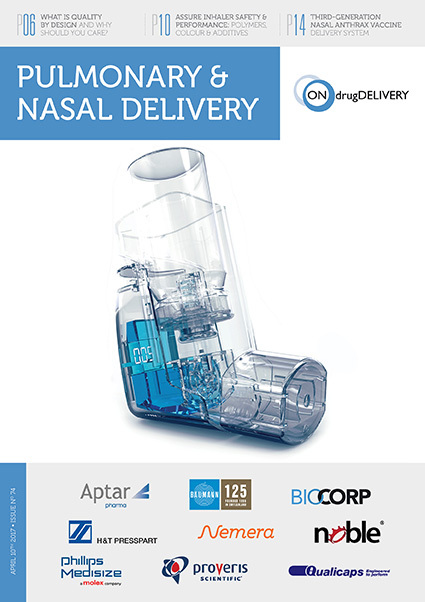 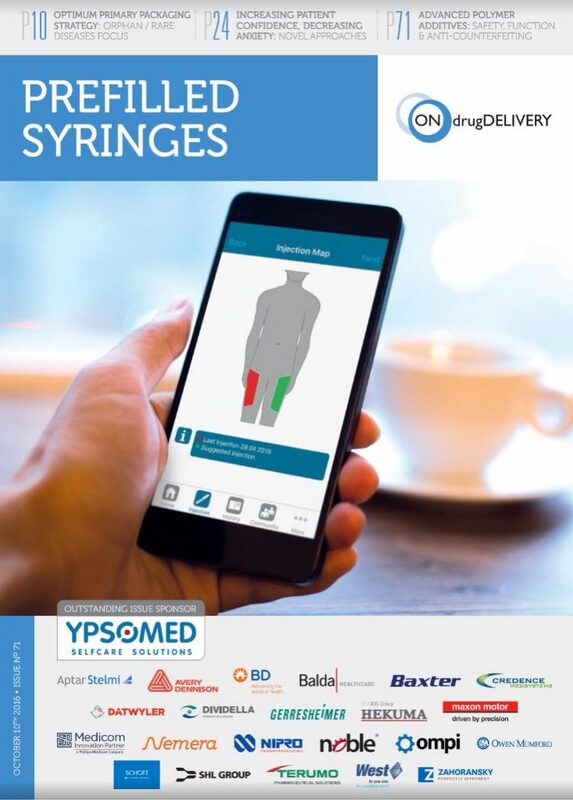 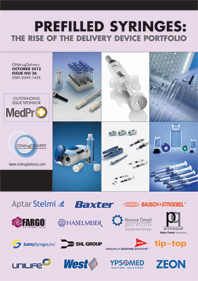 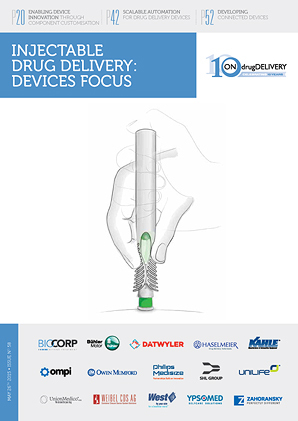 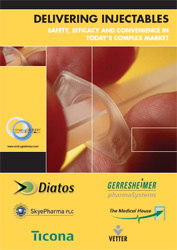 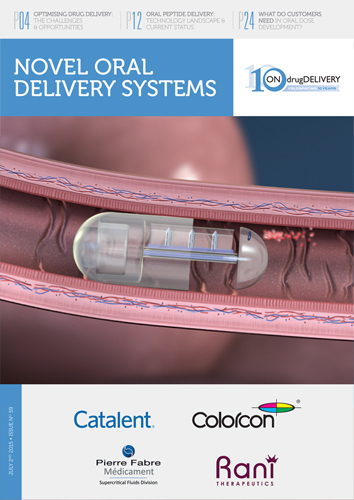 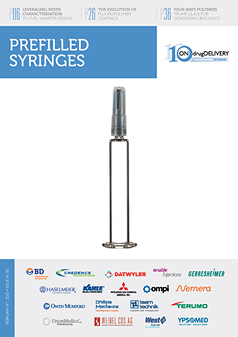 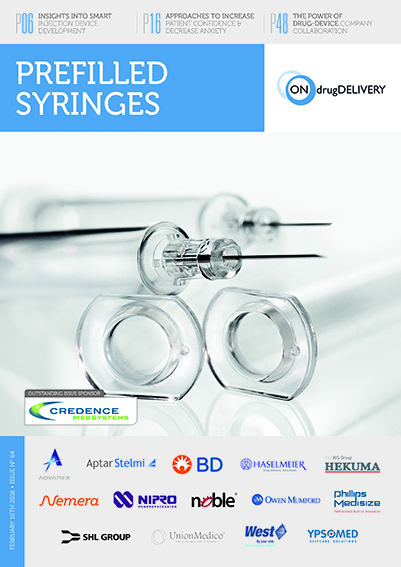 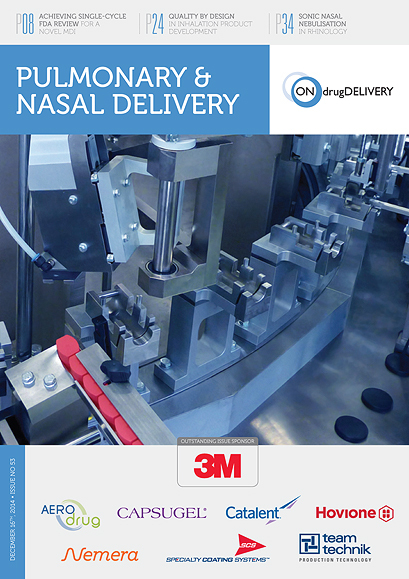 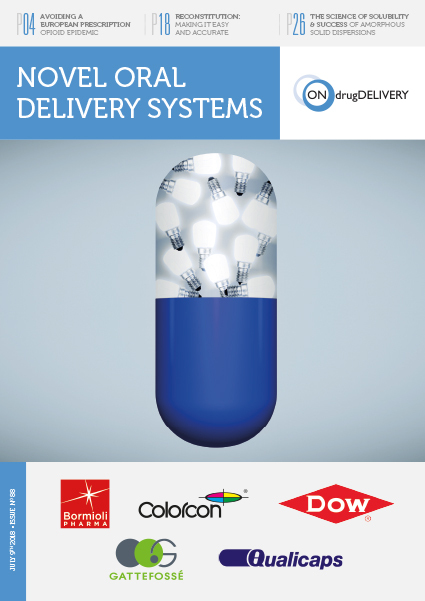 It has an extensive portfolio of formulation technologies and products for oral, topical, parenteral and rectal/vaginal delivery. 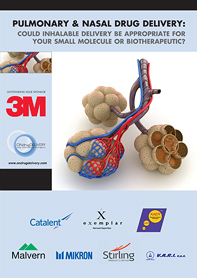 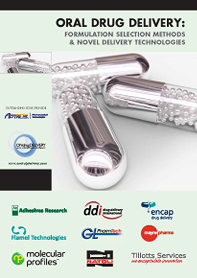 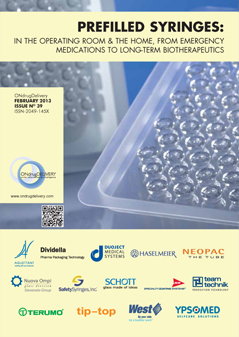 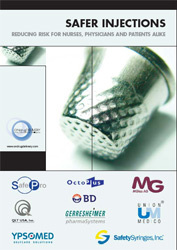 This includes: a range of proprietary excipients with multiple functions and benefits; and proprietary processes for lipid-based formulation, direct compression, granulation, capsule filling / moulding, high-shear coating, hot-melt coating, hot-melt extrusion, emulsion, micro-emulsion, gels, foams and suppository moulding. 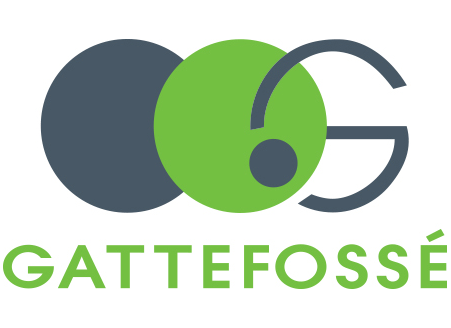 Gattefossé was founded in 1880, is privately owned, and employees 250 people worldwide at multiple locations across 60 countries. 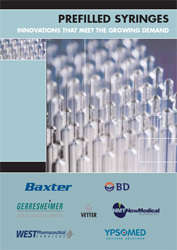 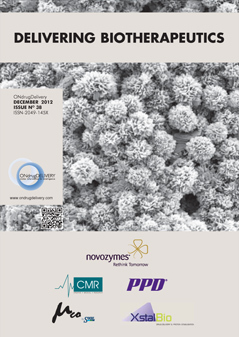 Solubility/Bioavailability Enhancement: Lipid-based drug delivery systems consisting of single or multiple excipients, forming oily formulations, self-emulsifying (SEDDS) and self-micro-emulsifying (SMEDDS) formulations or micellar solutions, for APIs with poor solubility, permeability or bioavailability. 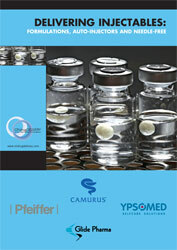 Modified Release: Lipid matrices that are water-insoluble and do not swell or erode when in contact with aqueous media. 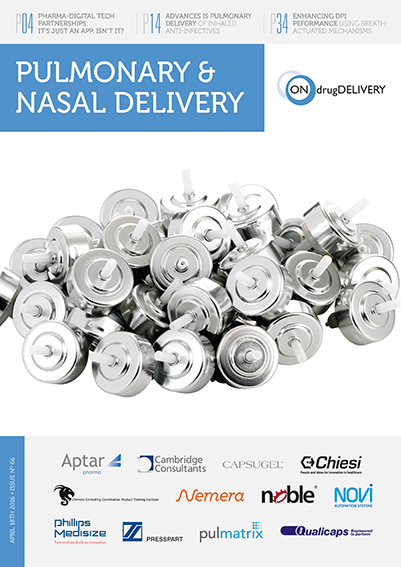 They form an inert matrix from which the drug diffuses slowly over time allowing for modified or sustained-release of API. 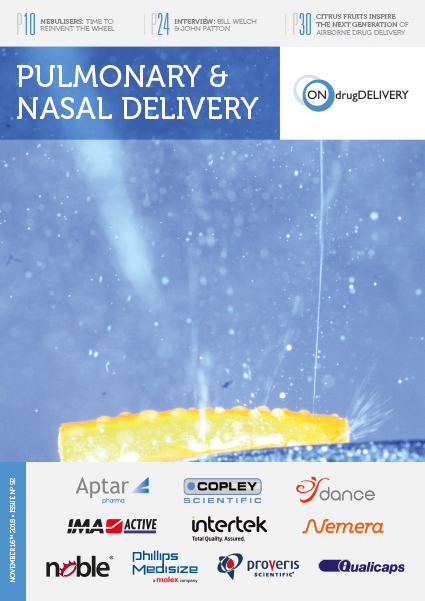 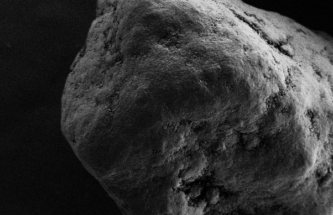 Protection and Taste Masking: Excipients that form a film coating around the drug particle for taste-masking and protection of sensitive APIs when used in melt processes. 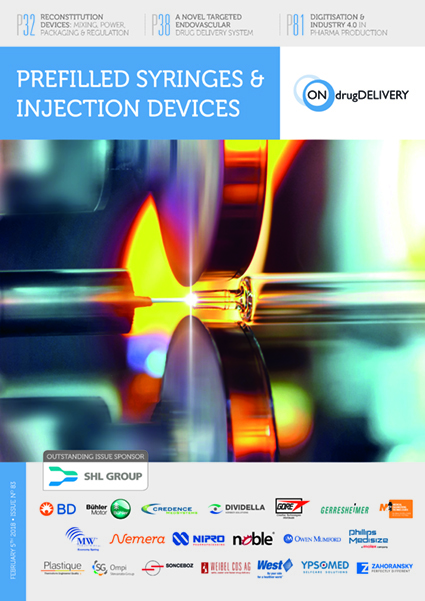 Lubrication: Excipients that act as a lubricant for challenging tablets and capsules, with inert excipients eliminating drug-excipient incompatibility issues. 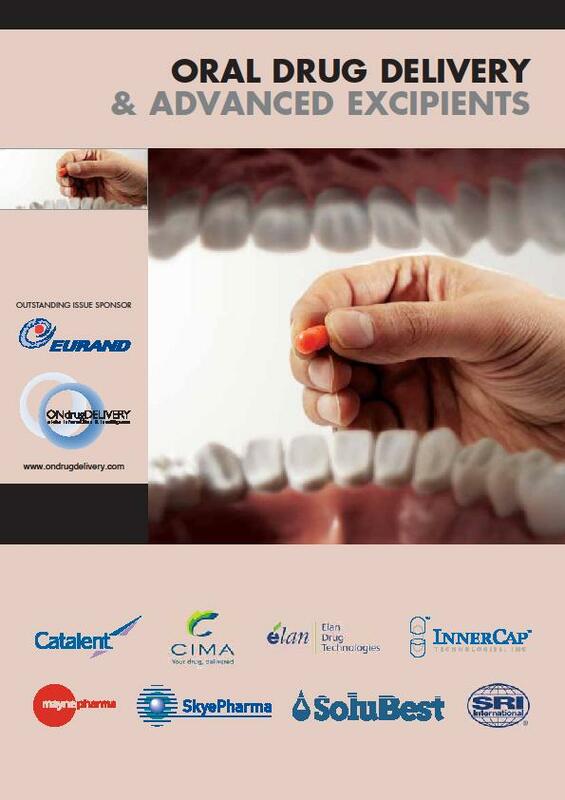 Optimised Sensorial Experience: Improved texture and sensorial properties positively impact the patient experience and adherence to treatment. 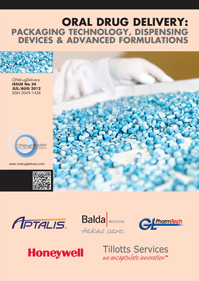 Optimising stability, texture and sensorial qualities of a topical product can be achieved with the selection of the right combination of emulsifiers and consistency agents. 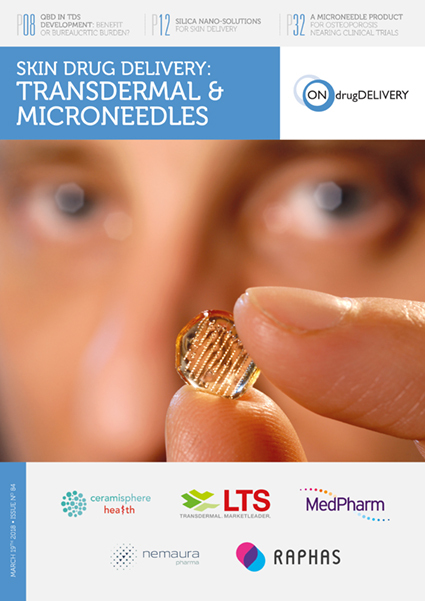 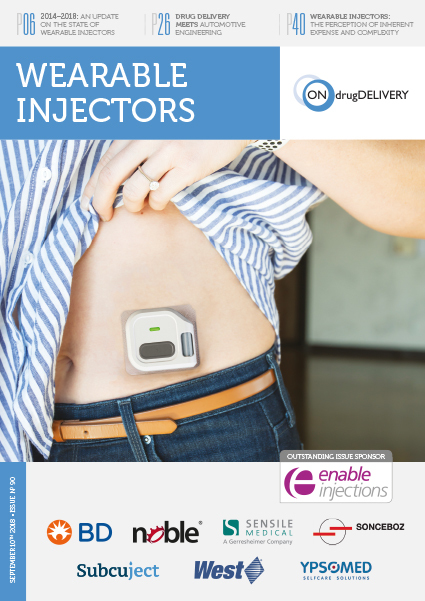 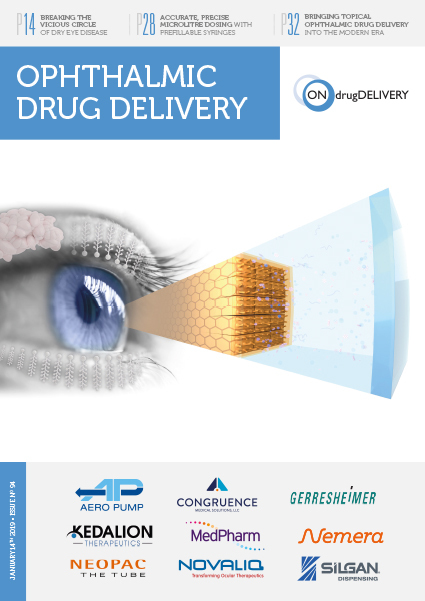 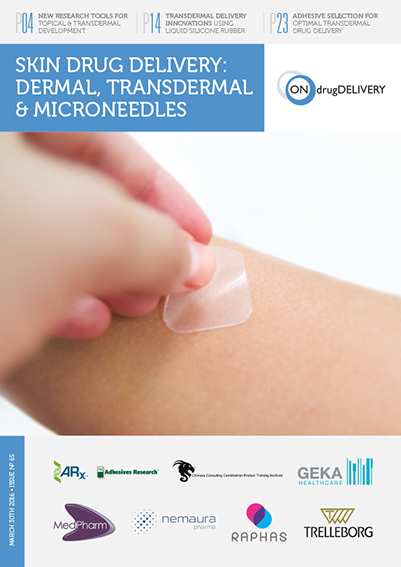 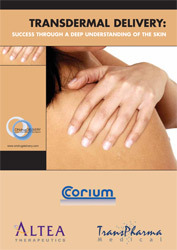 Solubilisers: Transdermal drug delivery can be achieved by the selection of suitable solubilisers, skin penetration enhancers and solvents to enable passage through the skin. 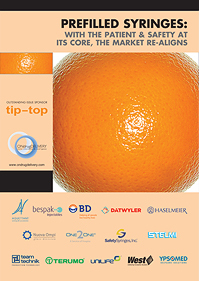 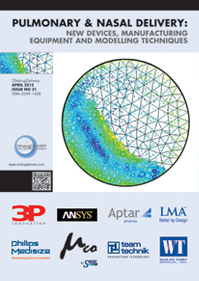 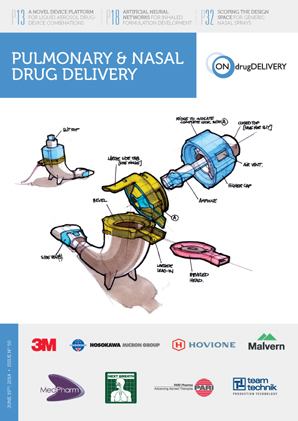 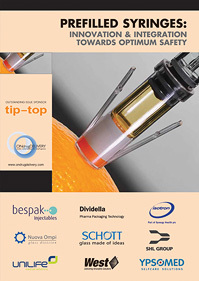 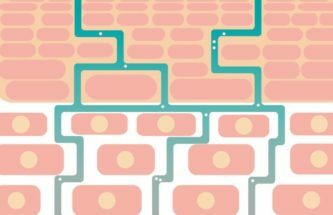 Optimisation: Well-established hard fat bases for suppositories and pessaries optimise drug delivery for a wide range of APIs and manufacturing equipment. 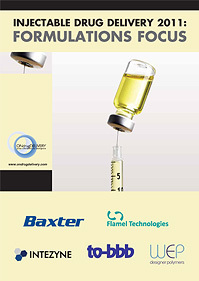 Emulsifiers: Alternative dosage forms for rectal or vaginal mucosal delivery can be formulated with safe, non-irritant emulsifiers and thickeners. 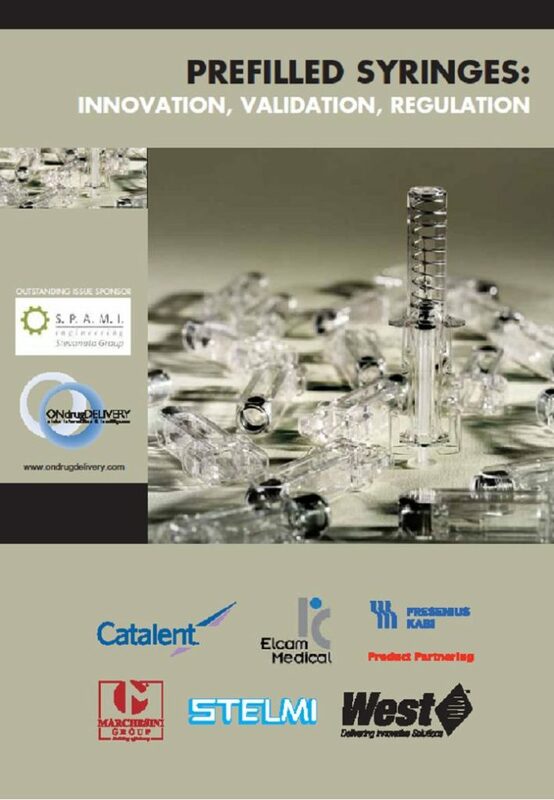 With an international network of technical representatives and Technical Centers of Excellence in the US, France, India and China, Gattefossé provides bespoke technical and regulatory support to accelerate drug development. 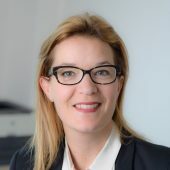 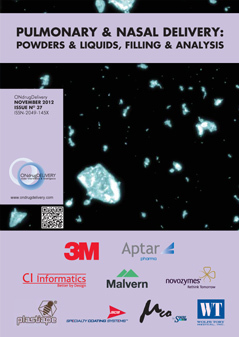 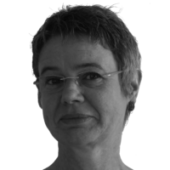 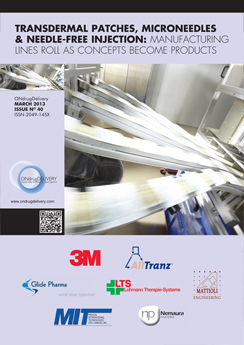 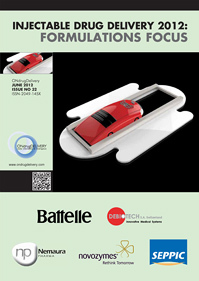 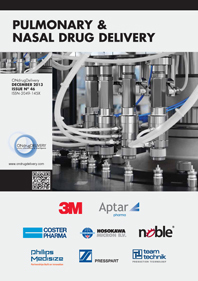 Cécile Morin and Yvonne Rosiaux discuss taste-masking, covering the advantages of Precirol® ATO 5 and how Gattefossé’s high shear coating process presents an appealing alternative to standard fluid bed techniques.